Hotchkiss football players are asked to be leaders in all that they do. They are expected to be true student-athletes. Many of our coaches are also teachers, so there is a real connection to the classroom experience. Our football players are smart, competitive kids who want to be challenged. They are encouraged to play different sports while they are here and expected to participate in different school activities. We are looking for young men who have a passion for the game of football and who relish the opportunity to work with dedicated teammates towards a common goal. Hotchkiss Football is a "Brotherhood" that lasts well beyond the final whistle. Football is the oldest sport at Hotchkiss. We will celebrate our 125th season of football in the fall of 2017. Hotchkiss has a long, illustrious tradition of success on the gridiron. We play a Class A schedule, the highest level of prep school football in New England. As an original member of the prestigious Erickson League, Hotchkiss has won titles in 1983, 1991, 1994, 1995, 1999, 2000, 2002, 2008 and 2009. The 1991 and 2008 teams were both New England Prep School Champions. Three Hotchkiss players, Rob Schaeffer ’01, Alex Amidon ’10 and Derrick Wilson ’11 have been named the New England Prep School Football Player of the Year. The athletic facilities at Hotchkiss are some of the finest in the country. The Mars Athletic Center contains Hixon pool, a spacious ten lane swimming pool, two hockey rinks, eight squash courts, four basketball courts, an indoor track, a wrestling room and the Chandler Fitness Center. We have two lakes on campus, a historic nine-hole golf course and over 100 acres of woods with trails for hiking and biking. Sprole Field, our football field, is one of the finest football venues in New England. It has a Field Turf surface, the same playing surface that the Colts, Giants and Patriots play on. It also has lights and a heated locker room complex with showers, restrooms and a training room. 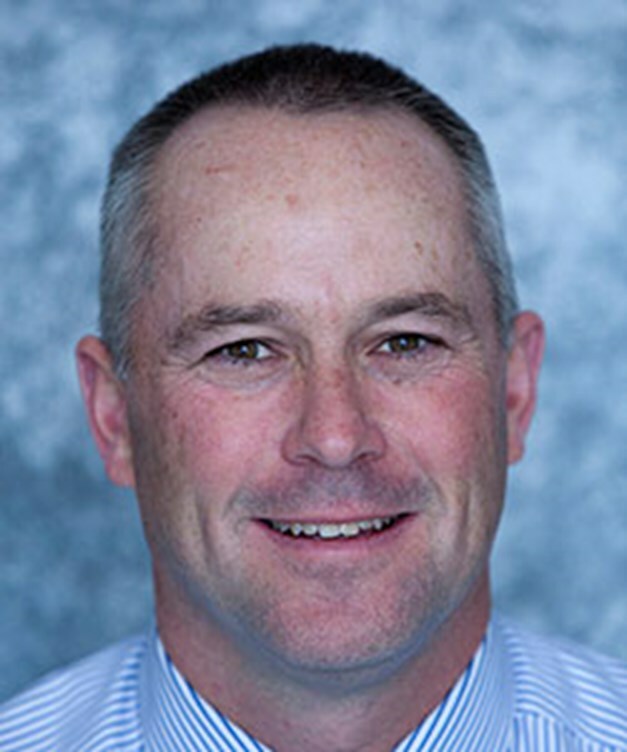 Coach Smith came to Hotchkiss as assistant director of admission in the fall of 2001 from Pomfret School, where he had been the head football coach for four years. Prior to that, he had worked at the Culver Academies in Indiana, where he coached three sports, including football, girls’ basketball, and baseball. He began his coaching career at Trinity College in Hartford, where he spent five years in the athletics department, coaching football, women’s basketball, and baseball. A graduate of the University of New Hampshire, Mr. Smith was a four-year letterman in football. He was appointed co-director of athletics in 2004. Scott Brisson ’02 was recently named Offensive Coordinator at Lehigh University, the 2016 Patriot League champions. Alex Amidon ’10 was the 2014 recipient of the Thomas Scanlan Award at Boston College, the school’s highest football honor. He finished his standout career as the school’s all-time leader in career receptions and total receiving yards. Mark Powell '11 is a Graduate Assistant coach at Marshall University. A former linebacker at Lafayette College, he has also coached recently at Yale and Villanova. Nick Alfieri '11 is playing professionally with the Schwabisch Hall Unicorns of the German Football League. He had a standout college career at Georgetown University.